At Rubbin' Right flavor is essential. They have spent a lot of time developing their rubs so that the blend of flavors will enhance the flavor of your food without unnecessary fillers and additives. 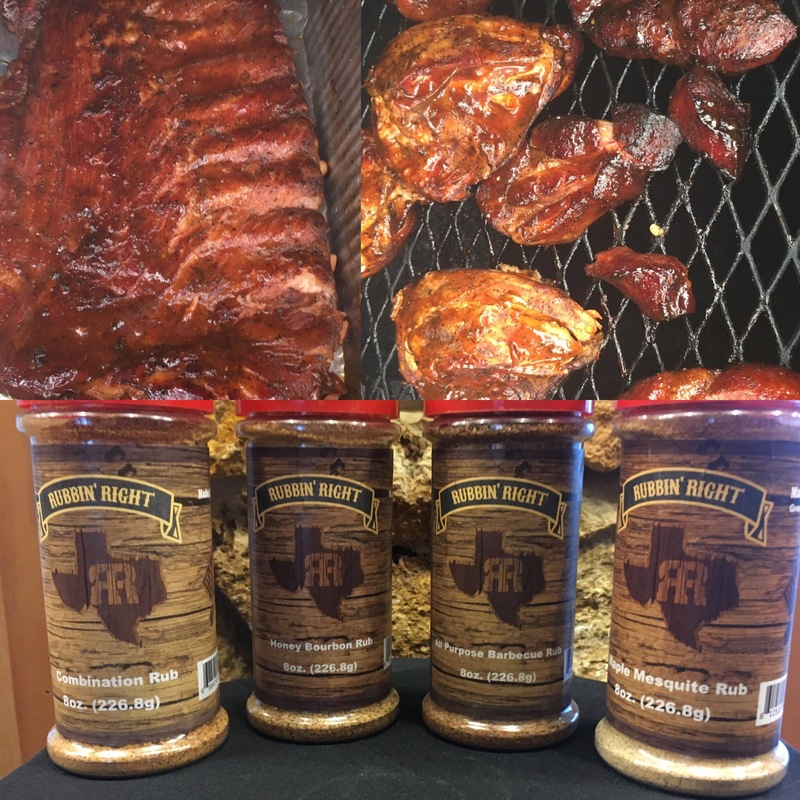 It doesn't matter if you are grilling, smoking, using your oven or slow cooker, Rubbin' Right rubs will enhance the flavor of all your meals. The sky is the limit! All Natural and made with the highest quality ingredients. No artificial colors nor additives. Filled with flavor not fillers. Giveaway Package Includes: 8 oz. bottles of both the All Purpose BBQ Rub and the Honey Bourbon Rub. ($24.00 Value).